They're social, fun and a really good workout. Our classes range from low impact to the more intense and guide you through every step with our fantastic instructors. You can enjoy it with a friend or meet new people each week. Are classes the activity for you? 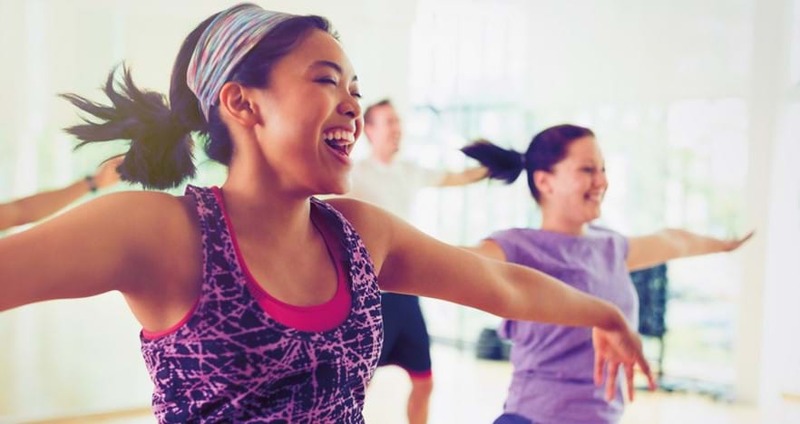 A class is a great way to improve your health and fitness . And the good news is that they can all be booked online. It’s an ideal way of getting friends together and having immense fun in the name of exercise. We have older adults classes available throughout the week as part of our regular programme. Have a look at our timetable below for times and prices. Ride like the wind with our group cycling classes. You’ll feel like you’ve had a workout with one of these sessions. 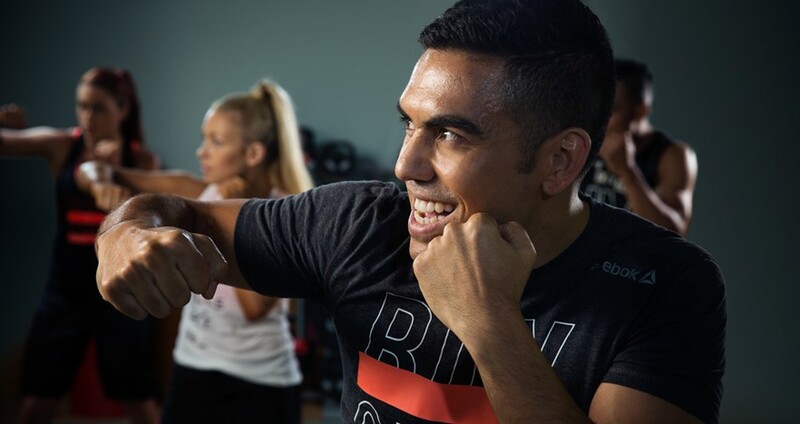 Offering a range of intensities from gentle and relaxing to a more intensive workout, you’ll be able to find a class that suits you. 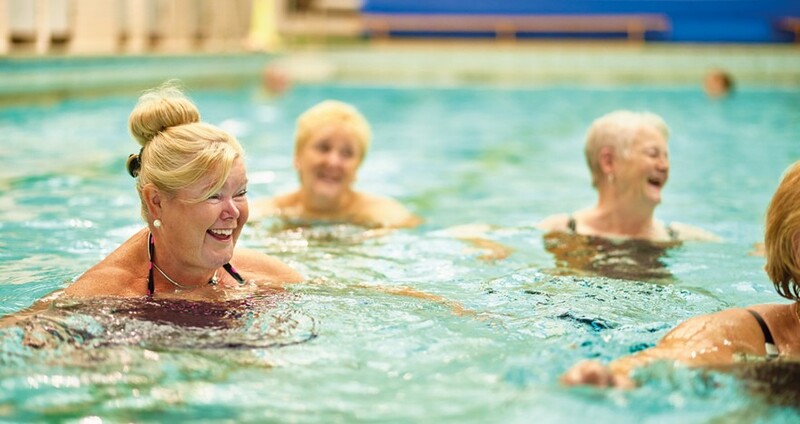 Classes range from gentle to high impact so you can work hard and enjoy the support of the pool improving strength and fitness. Les Mills classes are enjoyed all over the world and include Body Pump, Body Combat, Body Balance, Body Attack and Sh’bam.